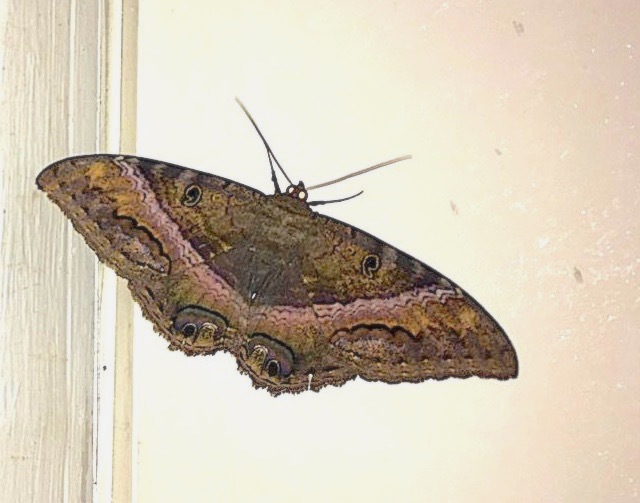 BLACK WITCH MOTH: HARBINGER OF DEATH OR LOTTERY BANKER? 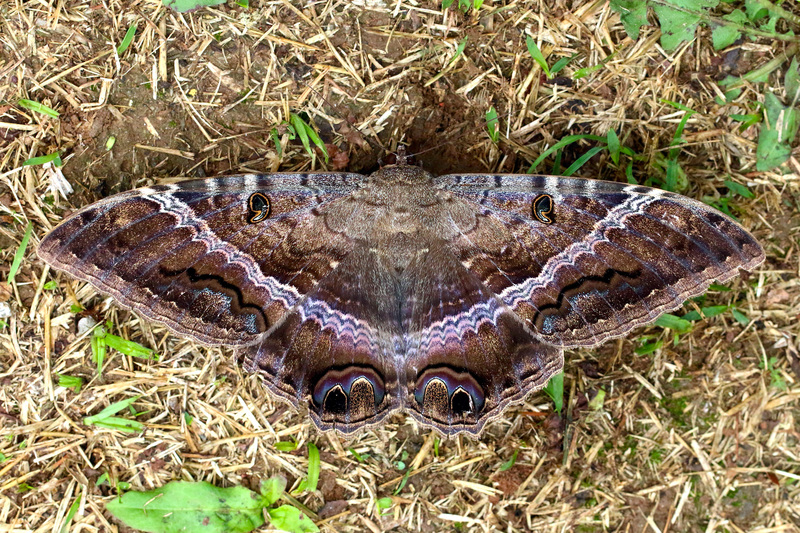 Black Witch moths Ascalapha odorata are seriously bad news. Or wonderfully good news, depending where you are and who you talk to. First, lets look at some of the local names for the creature, from which you will get a pretty clear idea of its somewhat negative folklore status, as well as its area of distribution. I do this not to demonstrate how effortlessly I can ‘borrow’ from Wiki, but rather to show how a simple moth can give rise to widespread superstition and even fear. Other names include Papillion-devil, La Sorcière Noire, Mourning moth, Sorrow moth. 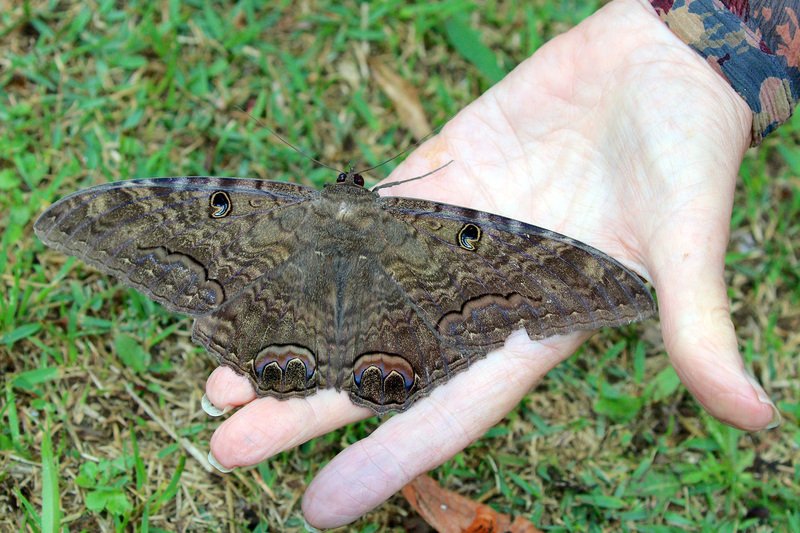 These large moths (wingspan up to 7″) are nocturnal, with females larger than the males. The diagnostic marking is a spot on each forewing shaped like a number nine or a comma (or maybe even ying / yang symbols?). 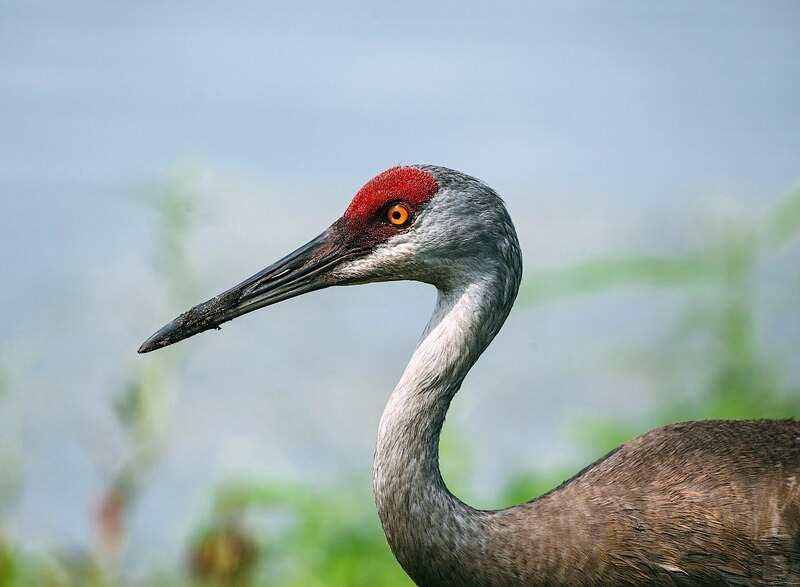 This spot is often green with orange highlights (seen in the header image). 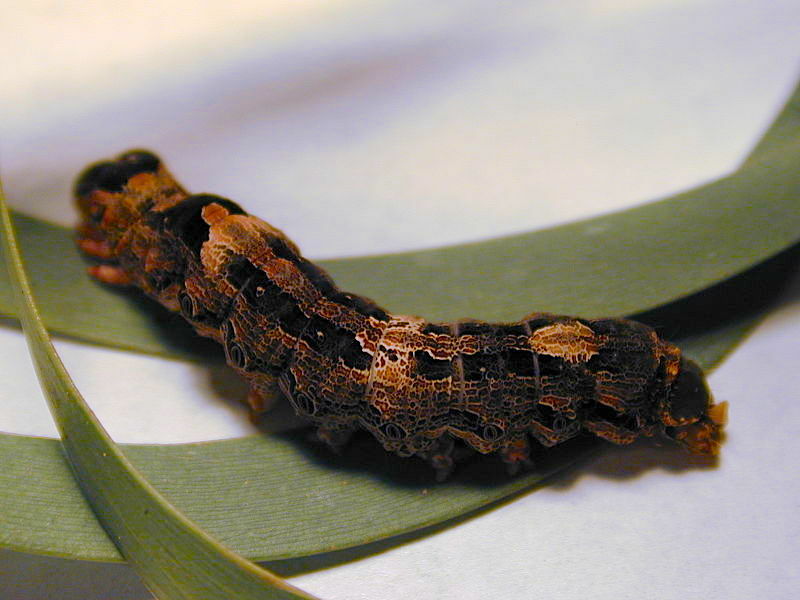 The stripey larval caterpillar can grow up to 7 cm in length. The moth is a migratory species, flying from (roughly speaking) South America as far north as Florida and Texas. 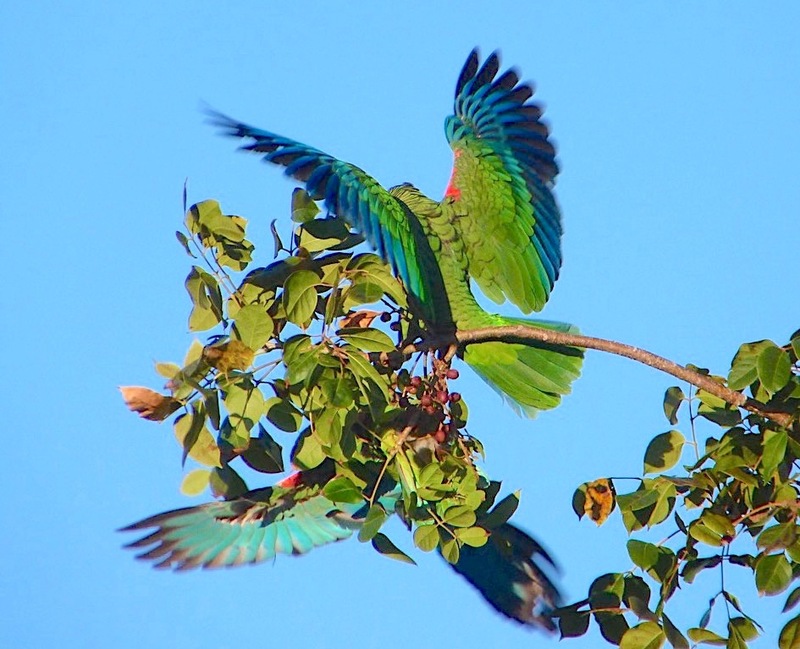 The worst luck is believed to come from having one flutter into your house. It will either bring bad luck to the house – or if there is already misfortune there, it will make it worse. There are variations on this belief – e.g. that the more corners of a room the moth visits, the more doomed the household. IS THERE ANY GOOD NEWS ABOUT THIS CREATURE? Fortunately yes, and it’s high time to dispel the gloom. In some places (e.g. 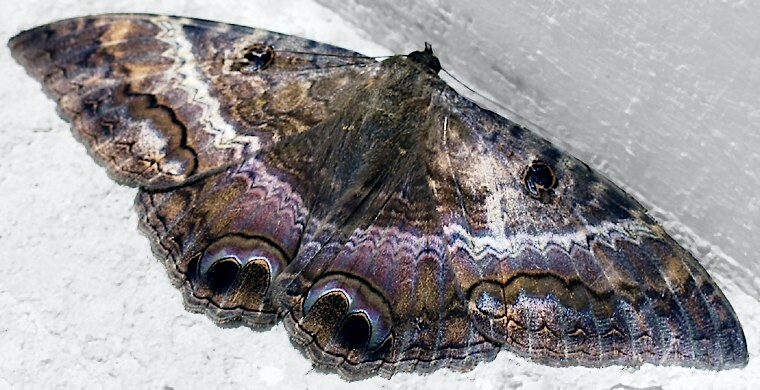 Hawaii), it is believed than when a loved one has died and an Ascalapha odorata is seen soon after, it is the person’s soul returning to say farewell. More promisingly still, in the Bahamas a far more positive and practical attitude is shown. If a Money Moth (or Money Bat) lands on you, you will receive some money. Or so it is said. Texas, thinking big, takes this several steps further to the prediction that you will win the lottery (I have a feeling this is a very modern theory). WHY ARE YOU SCARING US WITH THIS THING? 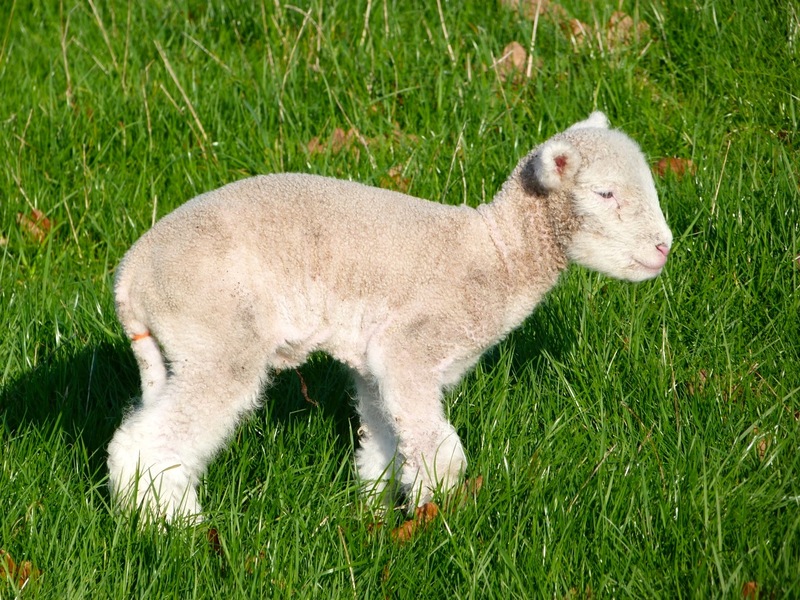 Remember Silence of the Lambs? 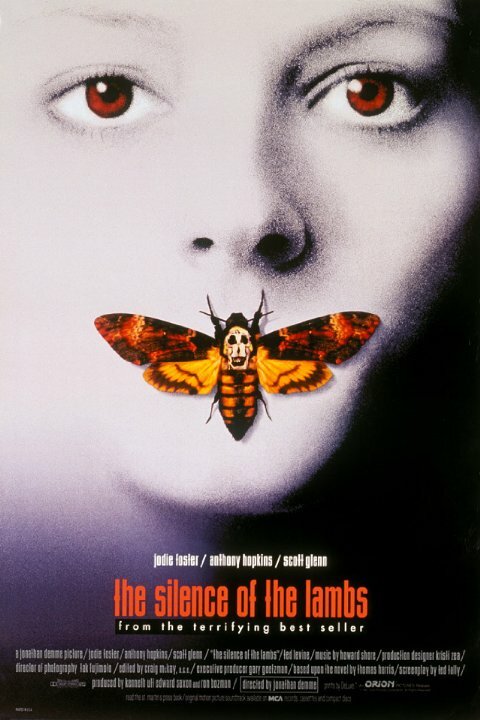 Well in the book, pupae of the Black Witch moth were placed in the mouths of victims by serial killer ‘Buffalo Bill’ as his calling card – though for the film, the moth species was changed to a Death’s-head Hawkmoth, as featured on the poster. SO ARE THEY HARMFUL IN ANY WAY AND / OR WILL ONE MAKE ME RICH? Taking one’s life in one’s hands…? This entry was posted in Abaco, Abaco Insects, Abaco Wildlife, Butterflies Abaco and tagged Abaco Butterflies, Abaco Butterflies & Moths, Abaco Moth, Abaco Wildlife, Bahamas Butterfly, Black Witch Moth Abaco, Black Witch Moth Bahamas, Black Witch Moth Caribbean, Black Witch Moth Facts, Black Witch Moth Folklore, Black Witch Moth Larva, Black Witch Moth Superstition, Moths Abaco. Bookmark the permalink. Is there a place we can post pictures? I got one tonight of a femal witch moth on the back patio here in the Bahamas. Compendium of Evil Moths? Tell us more! Rolling Harbour – thanks for this post! Cool information is raining down from your blog. Keep it up. 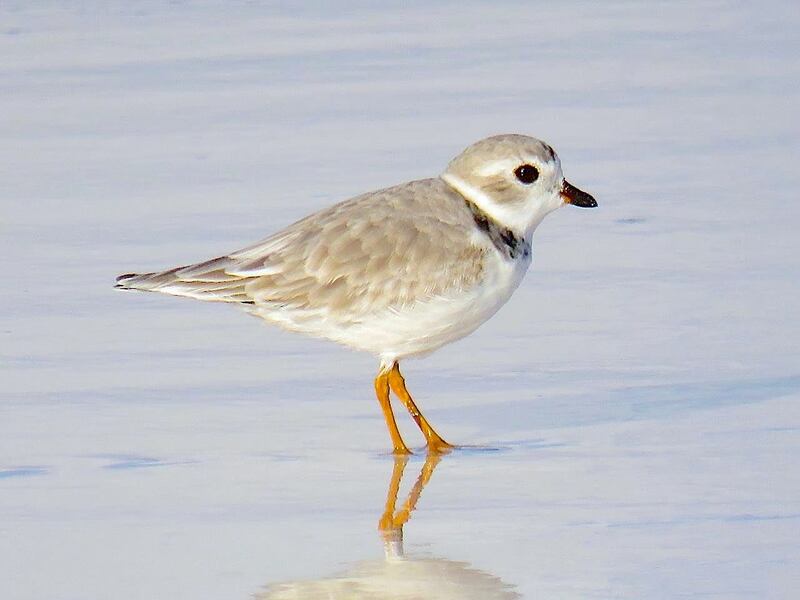 FYI – BirdsCaribbean, BNT, and Conservian are running a coastal bird survey to your neck of the woods. Please promote it if you can. 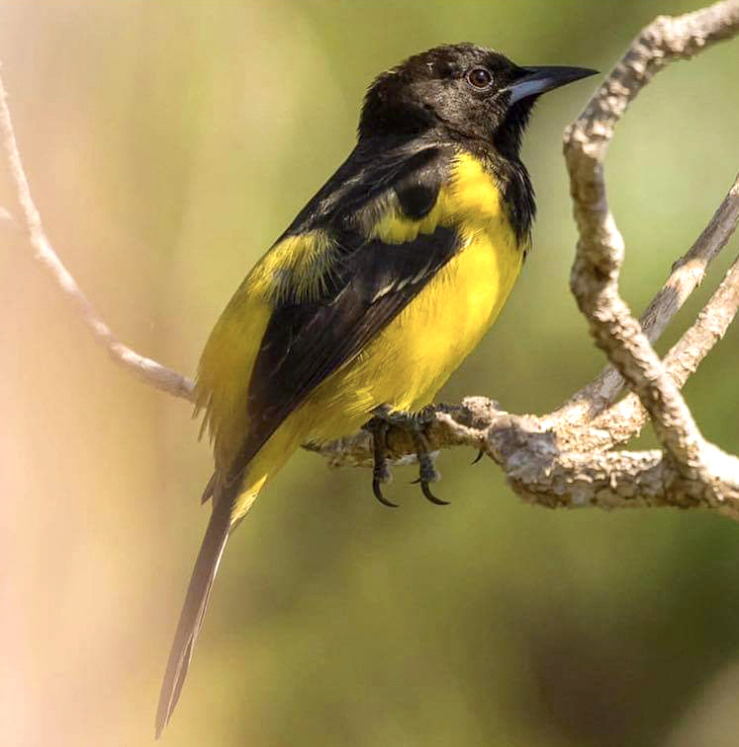 We have several spots available for your readers to help document Abaco and Northern Bahama coastal birds. Coastalbird.org for more info. Hi Will, thanks for comment re blogs. I’ll check out the website for info. If you’d like to give me more details can you e me to rollingharbour.delphi [@]gmail.com?